Quaint waterfront Ranch-style cottage with approximately 380' of waterfrontage along Spring Cove/Meacham Creek. 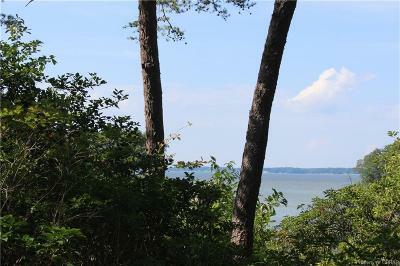 4 acre parcel offers privacy and seclusion. Location offers tons of potential w/ this 2 bedroom cottage. Garage has been converted for additional square footage. Highly elevated! Close to marinas, campground, shopping, dining, and more!